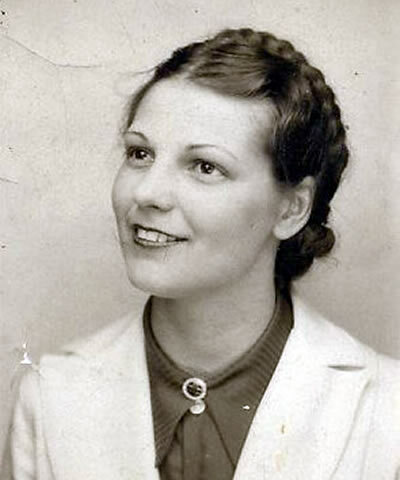 Mary Belle Bailey, daughter of Paul Bloom Bailey and Maude Belle Bressler, was born on 21 Sep 1916 at Maryland. She married Albert Channell, Jr., son of Albert Channell, Sr. and Ruth Elizabeth LeCompte, on 11 Dec 1937 in Elkton, Cecil County, Maryland. Mary died on 01 Oct 1999 at Catalina, Pima County, Arizona. She was cremated but not buried.